Hope you are loving kickball as we are half way through the season! To be honest, I think all the options are correct. 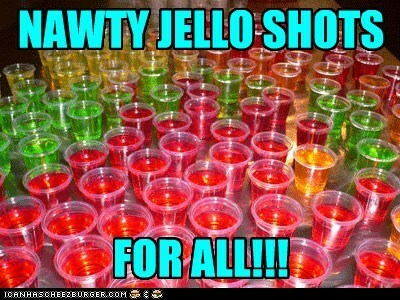 But regardless of your reasons for playing kickball, I think I know how to step up your game to succeed in those goals: BUY JELL-O SHOTS! It’s that easy. No steps 1,2, and 3, just one dollar, one shot, and one dream. In other news, keep an eye out for the Barrow-o-Booze! We’ll be selling raffle tickets and raffling it off at playoffs, and trust me, you want it! 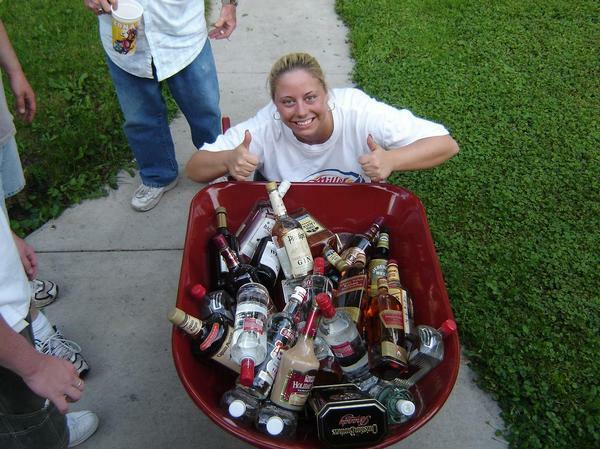 Not only do you get a ton of liquor, wine, and beer, but you also get a wheelbarrow for your friends to take you home in at the end of the night. A twofer! Remember, all proceeds go to our charity of the season, Make a Wish Minnesota! Do it!